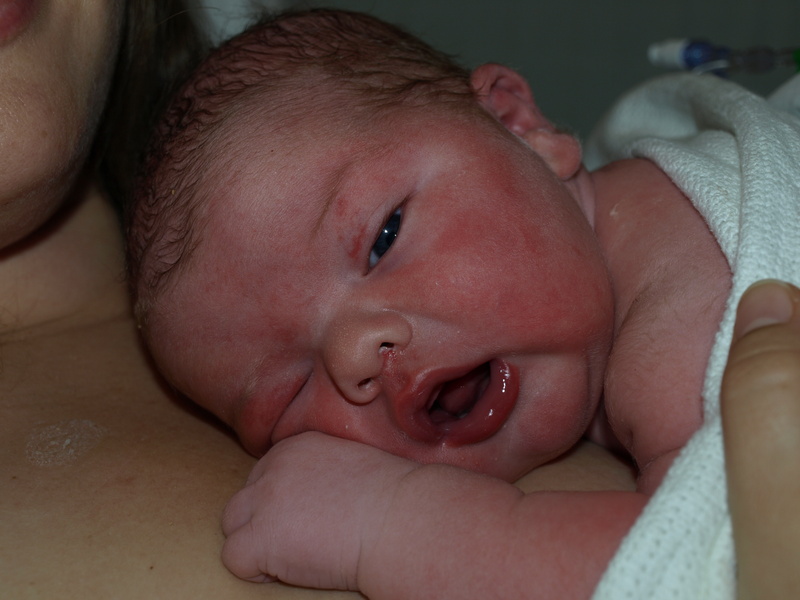 One of the interesting questions people often have is what do you mean by Postnatal care? Postnatal care is very much as it says, care post the birth of your baby and looking after the parents, providing gentle support and guidance for all those questions and worries that many parents have – some may refer a postnatal carer as a maternity nurse or practitioner or postnatal doula – all have similar roles to play in looking after the family. Having a baby is an amazing experience. Bringing this new life into the world is wonderful. But it can also be for some quite challenging to adapt to life as a parent and often the expectation of parenting doesn’t meet up to reality. By having a service such as NurtureMe it gives an experienced hand to guide new parents how to care for their babies. There is someone there to provide a break for both parents to look after their own needs (ie sleep, eat, wash) and ensure there are nutritious meals and snacks to keep parents going. NurtureMe offers a Welcome Home package for those first few hours when parents get home to allow them to settle into their home calmly and taking away some of the stresses around looking after themselves and their baby around feeding, changing, burping and much more general care. In those first few weeks post birth, many challenges do crop up. Even if feeding is going well in the hospital, parents might find when they get home it all changes. You also might have had a very contented, settled baby in the hospital and you get home and it changes so you need help and techniques to settle the baby. You might also need help looking after yourself – particularly when recovering from a section or a traumatic birth or any post birth illnesses. Or when the baby is a few weeks old you might want to consider establishing a gentle routine around the baby’s own natural pattern. I am passionate about parenting and looking after babies. But I also believe in choice, I think it’s important to listen and tailor a service to each family as not every family wants to follow the same approach. I also believe some parents relish those first few weeks but have challenges or need help much beyond the first few weeks which is also why NurtureMe has uniquely been set up for the first year as many parents NEED a break and often don’t have access to local support to say ‘Help’ – I need sleep, I need rest, I need to get out, I need to be me (even if just for a few hours). Not only do we NEED it but we DESERVE it – so ask me about the Guilt Free Time Off and take yourself off for a few hours to do whatever it is you choose (no questions asked!). So I hope that helps to clarify what postnatal care is. NurtureMe is always happy to help so get in touch and have a chat with you about what your needs are. Have a look at the Bump, Birth and Baby Support to understand how I can support you and I am always very happy to have a no obligation conversation to see if you I can support your needs.